An ambassador is a representative of A Chance For Change! As an ACFC ambassador you will be a catalyst for change. You will become the LEFT and RIGHT arm of the ACFC organisation and will not only believe in the CAUSE, you will become a stronghold for your friends and family to turn to in a time of need. An ACFC ambassador has the freedom to host an event or ‘Boys Day Out’ in the name of ACFC and will be committed to carrying out that event, as a trusted member of our extended team and family. When an ambassador represents A Chance For Change, we ask that it is in the same vein as our original message and mission. 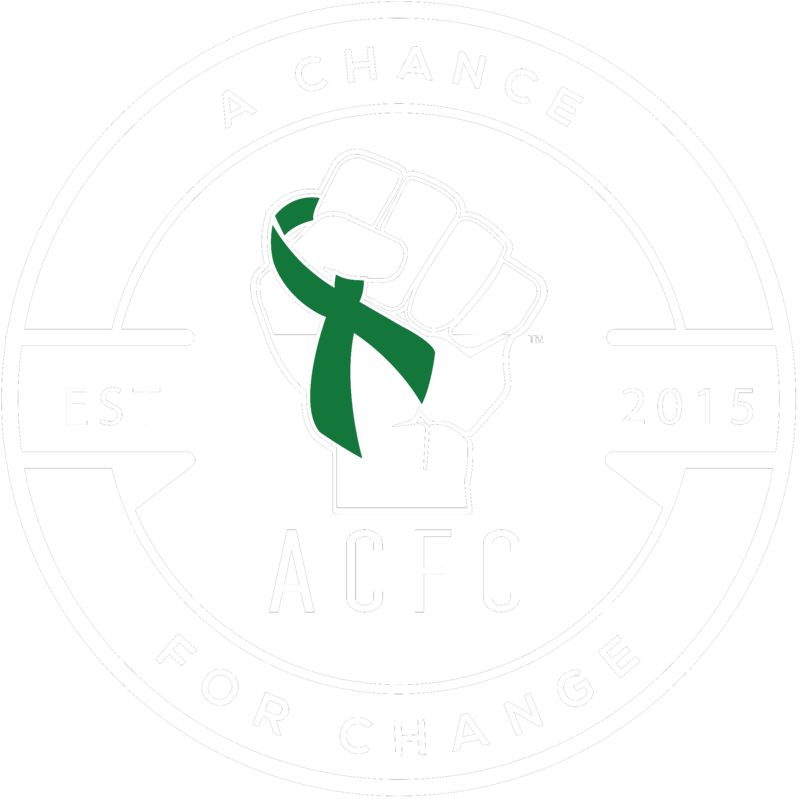 A Chance For Change will provide the platform and support to help you run any ACFC related events or campaigns etc. Effectively we are creating a FAMILY within our community, the members of which will endeavour to grow and spread awareness right across our beautiful country, with the goal of one day being able to live in a STIGMA free Australia. An application process will ensure you are right for the role. As this will be a hands on and involved position, we ask that you consider your current situation and make sure you can commit 100%. Sign up to our national volunteer register – when an event is scheduled in your area you will be notified, and given the opportunity to volunteer for that event.